Giorgio AIRIETJA was born on July 20th 1987 and he was raised in The Netherlands. 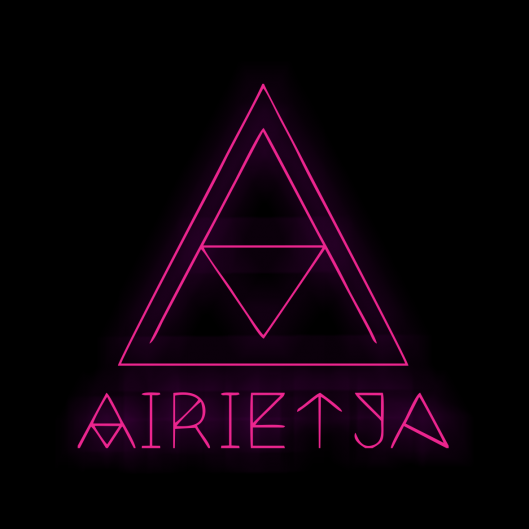 AIRIETJA belongs to the new wave of DJs who spend more time on creating their own music and playing their own remixes and mashups during their live DJ sets. He met all the people they needed to meet to make their own musical project successful. During that time AIRIETJA’s first EP called ‘Weekend Warriors’ was 90% finished. The input from the contacts he made during the Winter Music Conference just gave them enough confidence and musical inspiration to finish it as soon as they returned home. The next step was the mixing and mastering of the projects. Through some friends in Fort Lauderdale AIRIETJA came in contact with mixing engineer Serge Tsai. Serge works at the Platinum Sound studios in NYC owned by 4 time grammy award winning producer Jerry Wonda. Giorgio flew to NYC and met up with him to work on ‘Weekend Warriors’ single. Giorgio stayed in New York for 3 days and visited the studio every day. The last night even end up in a song writing session with the duo Nico and Vinz who made the world famous hit song ‘Am I Wrong’ and Angela Hunt who wrote ‘Empire State of Mind’ for Jay-Z and Alicia Keys. It was too bad he had to leave in the middle of the session because he had to catch his flight back to Amsterdam early in the morning.